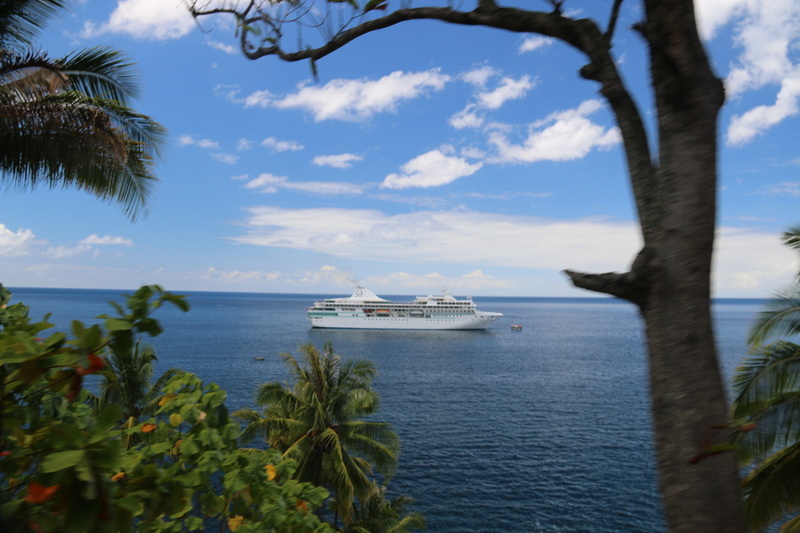 My husband and I just returned from a Paul Gauguin Cruises’ 14 night Marquesas, Tuamotus & Society Islandssailing. We’ve been wanting to visit this part of the globe for a long, long time and were not disappointed. French Polynesia covers a huge Southern Pacific Ocean area approximately the size of Europe and features a wide variety of more 118 islands and atolls. Groups of islands can be more than 1,000 miles apart from one another (as we discovered as we sailed to the faraway Marquesas). French Polynesia is in the Southern Hemisphere, below the equator, and not near any major continent. An Insider's Look Onboard Uniworld's "River Empress"